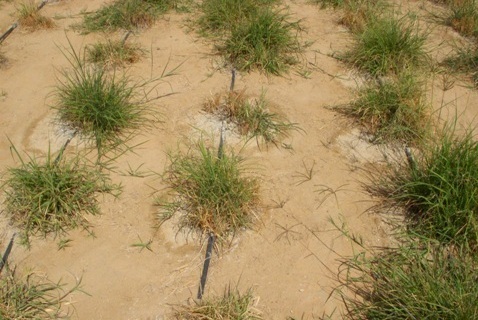 Agricultural farms in the Abu Dhabi emirate are salinized due to mismanagement of soil and water resources and agricultural intensification for short-term benefits, ignoring long-term consequences for soil. This has led to the abandonment of close to 10,000 farms. 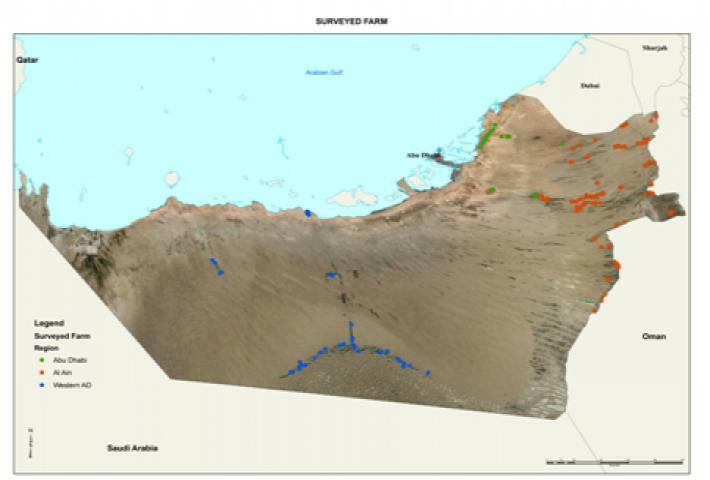 Currently, there are no records on the level of farms suffering from increased levels of salinization, but it is necessary to develop a soil management and reclamation strategy to combat farm abandonment due to soil salinization and sodification in the UAE. 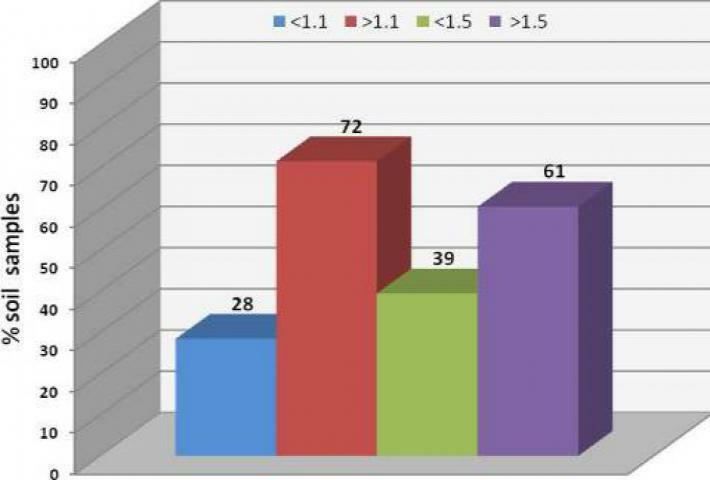 To generate this vital information, an agricultural farm survey (soil & water salinity) was conducted in order to diagnose the extent of the problem. It is observed that many farms have been abandoned for agriculture due mainly to an increase in soil and water salinity. This information has led us to select potential degraded farms where a farm land reclamation program is to be implemented jointly with the project strategic partner ADFCA. 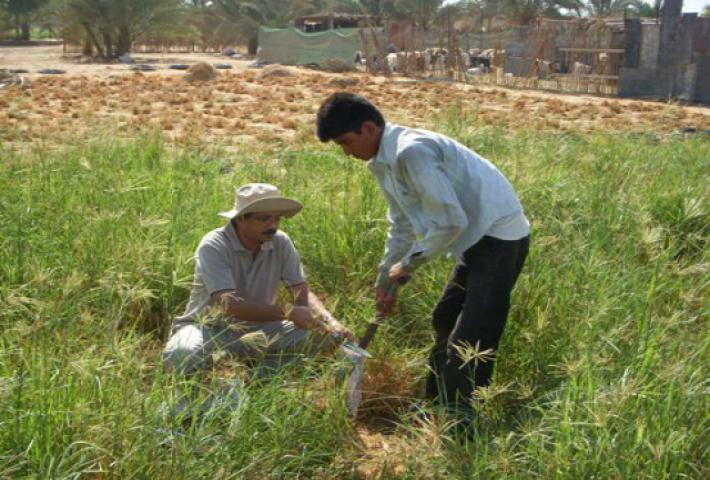 Generate soil and water salinity information on agricultural farms to understand the salinity development processes, establish the cause-effect relationship, and develop appropriate methods of constraint/stress alleviation, soil restoration and quality enhancement to improve agricultural production.